Isuzu Trucks is a popular brand name in South Africa. With their reputation for manufacturing reliable and durable trucks it is easy to see why they are the first choice of trucks for many South African companies. When it comes to Isuzu trucks for sale in South Africa, there is a wide range of models to choose from. Isuzu is dedicated to offering its customers outstanding after-sales services. Upgrades to their facilities have ensured that they are able to fulfil this commitment. With 35 dealers located across South Africa, Isuzu is able to meet the transportation needs of local businesses. With the assistance of Isuzu’s competent staff, customers can choose trucks which fulfil their requirements. Ranked as one of South Africa’s top four medium to extra-heavy truck manufacturers, Isuzu has established an impeccable reputation. 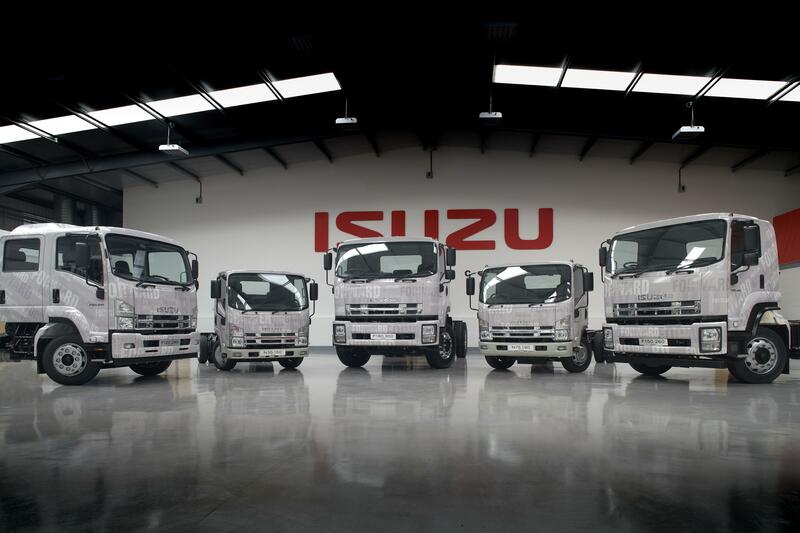 Not only are Isuzu trucks popular in South Africa, they are also well-known on the international market. Isuzu has been the leading truck supplier in Australia for twenty years. The N-Series offers nineteen models to choose from. The medium sized trucks in the N-series are suitable for everyday applications. These hardy trucks are a trustworthy and efficient addition to South African businesses. 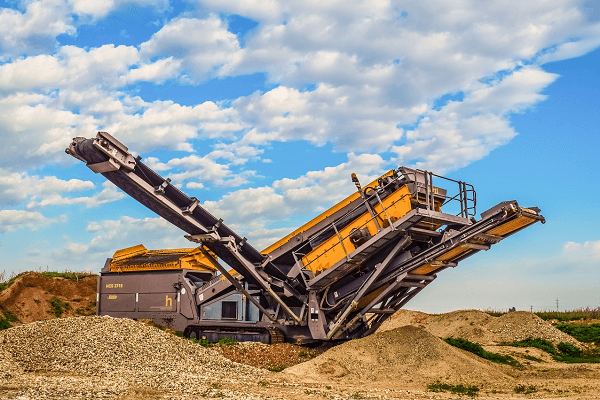 With cutting-edge engineering and an unrivalled performance, the N-series trucks are designed to get the job done. 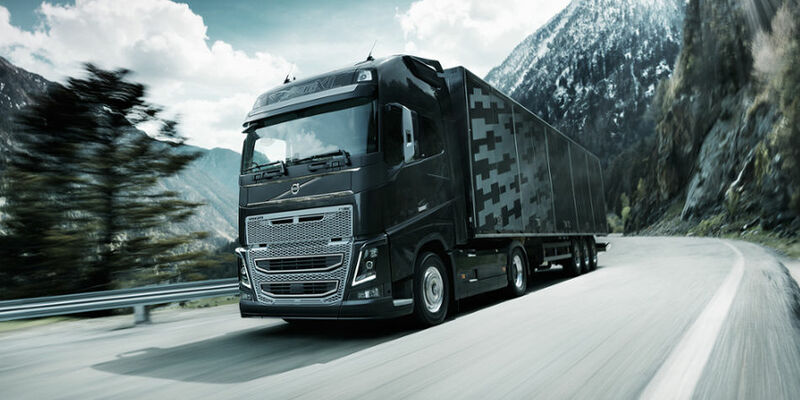 Not only are these trucks hard-working, they also offer low maintenance costs and competitive carbon emissions. The F-series is comprised of sixteen models. These heavy commercial vehicles include specialist models such as the 6×2 freight carriers. They are easy-to use as well as economical to run. They also have excellent safety features. The turbocharged engines have a high torque which offers drivers an impressive performance. 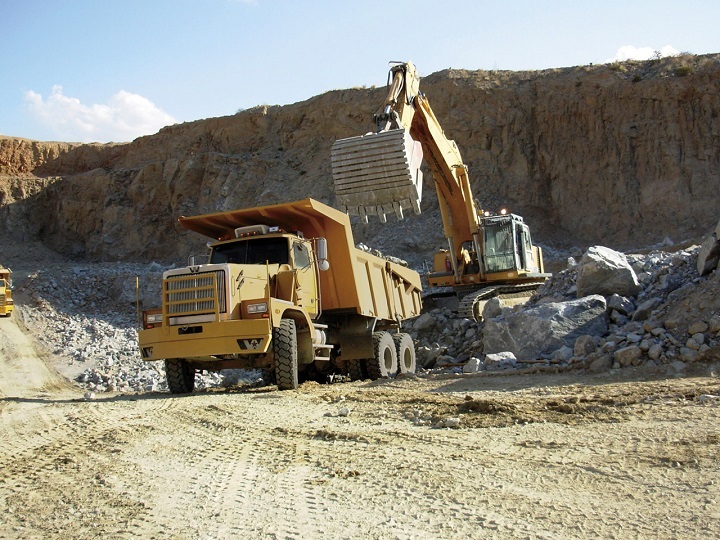 These trucks are designed to endure tough working conditions with low maintenance costs. With their wide range of models and trustworthy reputation, it is easy to see why Isuzu is a popular brand in South Africa. 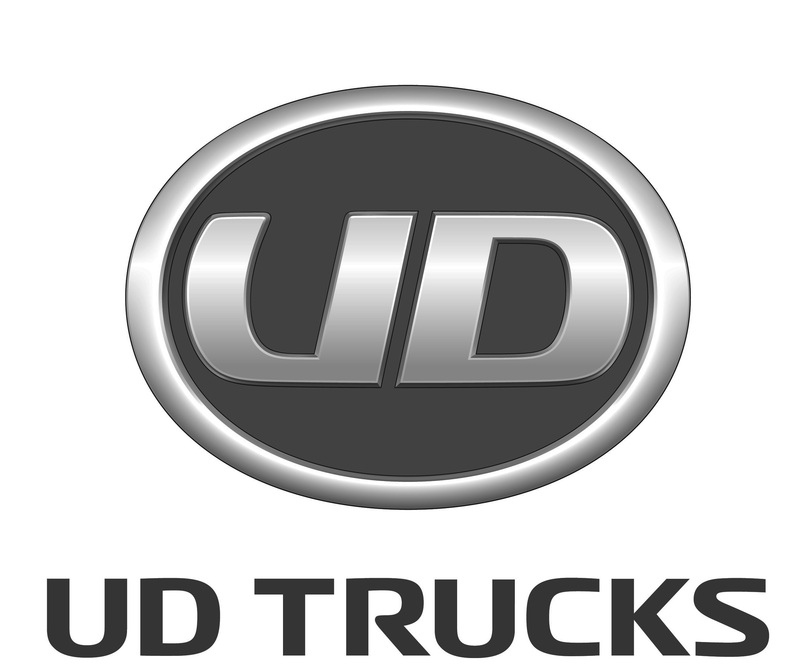 If you are looking for Isuzu trucks for sale, visit www.TruckandTrailer.co.za.